Wondering what to get your mother? 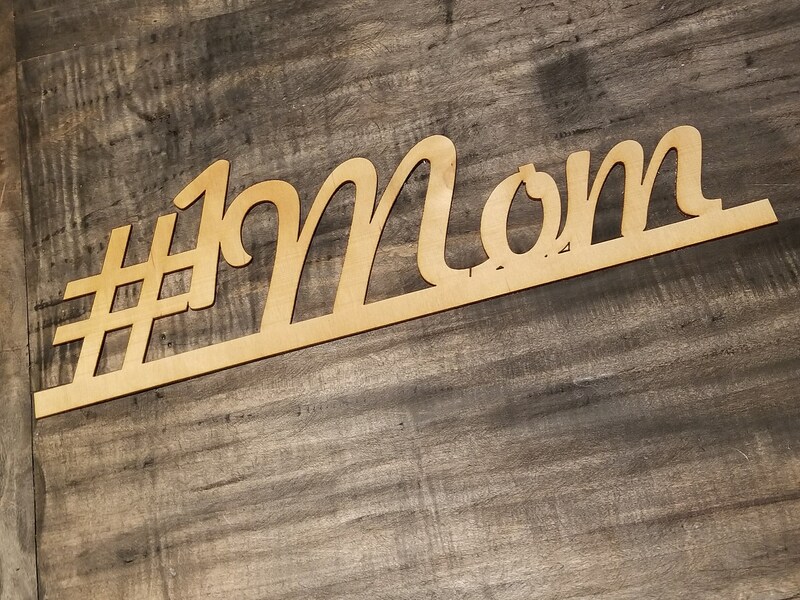 Let us make this custom laser cut sign for you. 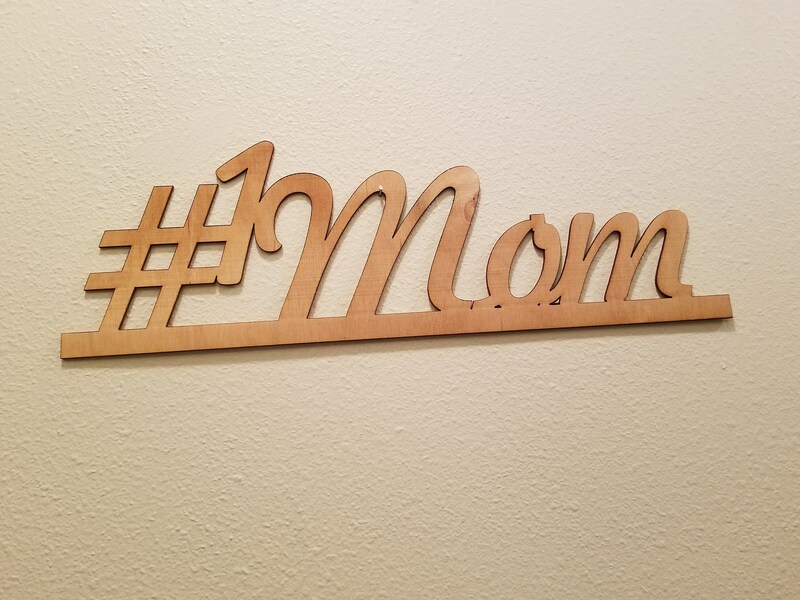 It can easily be hung on the wall or placed on a table, dresser, shelf, etc..
Sign can be laser cut to fit your size needs up to 24 inch long x 18 tall. Size shown is 16 x 5.